Finding room in your home to store all of your belongings can be impossible after years of accumulating clutter, and some things can’t be simply thrown away. A common solution, and often the most affordable, is to rent a self storage unit. 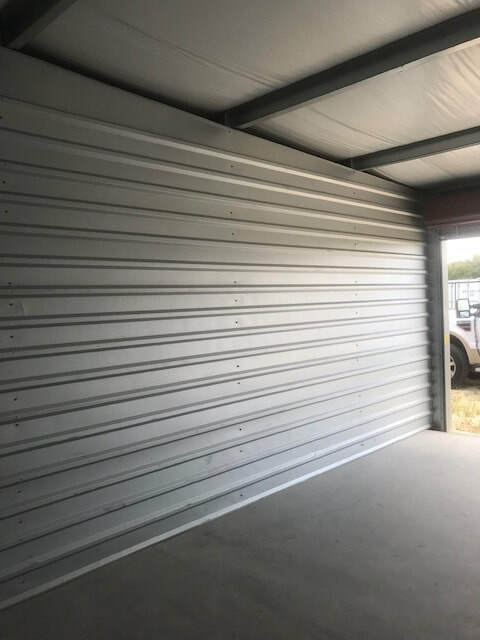 At Wellborn Self Storage we are proud to service the College Station, Texas area, we ensure that our customers are able to store their things in a secure facility at prices the competition is unwilling or unable to meet. When you’re having trouble finding a place to keep your belongings, give us a call, and our dedicated employees will take care of all your self-storage needs. Storage facilities allow individuals and businesses to temporarily rent storage space, usually on a month to month basis. In most cases your belongings are secured by your own lock and key, ensuring that no one else has access, even employees of the self storage facility. Here at Wellborn Self Storage, we are dedicated to providing unparalleled customer service, making it as easy as possible to find a place to keep the things that you care about. For anyone who owns a recreational vehicle, more commonly referred to as a RV, finding a place to park it for prolonged periods of time is a lot of work. Unless you are the owner of a particularly large home, it is unlikely that your RV will fit in the driveway, and street parking is even less feasible. Wellborn Self Storage is the solution to your RV storage problem. For a reasonable monthly fee, we can store your RV in our secure facility until the next time you decide to take it for a spin. The average boat owner is likely to have trouble finding a space that can be used to store the boat when not being used. In recent years, restrictions from homeowners associations and other concerns have made it impossible for many boat owners to keep these boats at their homes altogether. If you are having the same difficulties in finding a safe, secure location to store your boat, Wellborn Self Storage is the solution to your problems. With unbeatable prices and customer service, Wellborn is your best boat storage option by far.